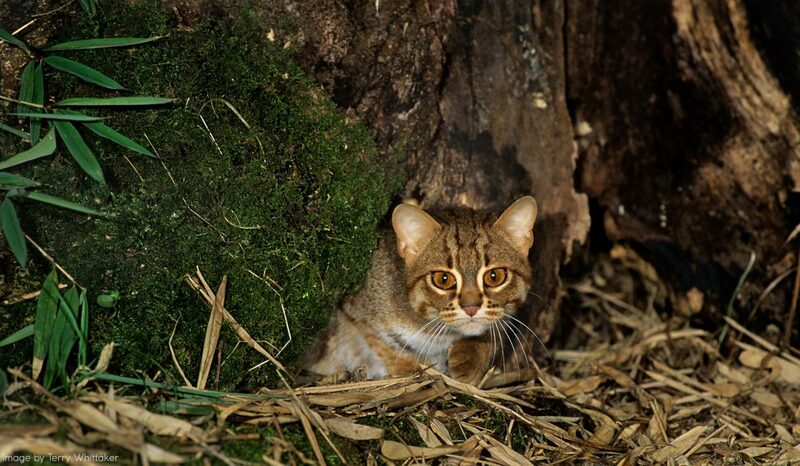 Use the form below to report a sighting of a fishing cat, a jungle cat, or a rusty-spotted cat. An email address we can reach you at. Click the button to move the map to your current location. You can also choose to navigate to an address or area on the map. On the map, click on exactly where you saw the fishing cat. If you get it wrong the first time, feel free to click again, or drag the red marker to the correct location. These coordinates will be updated automatically when you select your sighting location on the map. Please indicate which species you encountered. Was the animal alive or dead, or were you not sure what state it was in? Please tell us when the cat was sighted. If the cat was alive, please briefly tell us about its behaviour (i.e. with young, hunting, playing etc). Please upload any photographs you have of the animal.